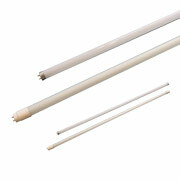 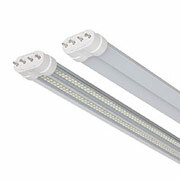 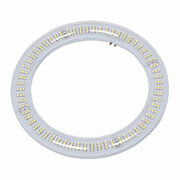 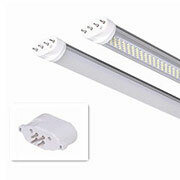 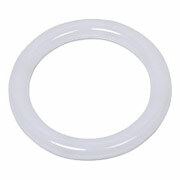 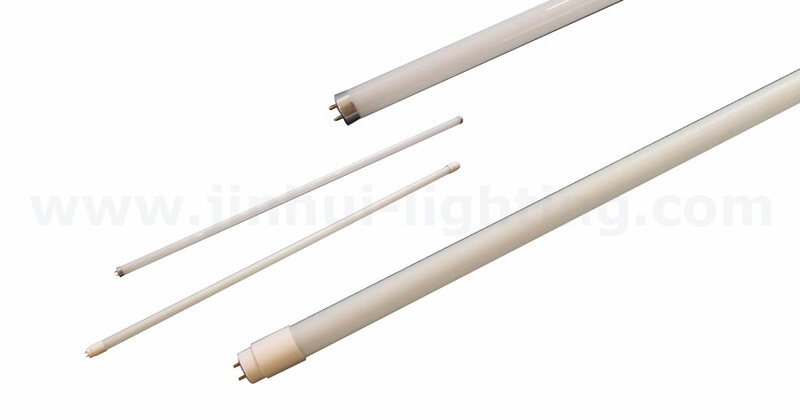 Jinhui wholesales Led Tube Light from China, Just 200 pieces get wholesale price, right now. 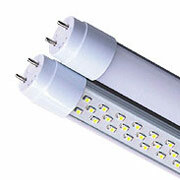 Widely used in shop,restaurant, hotel,meeting hall,bar,showcase,showroom and other place decoration, etc. 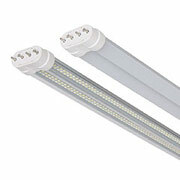 Warnings & Cautions: No dimmable. No Ballast required. 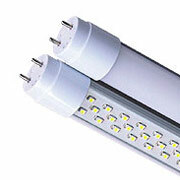 Save cost and power.